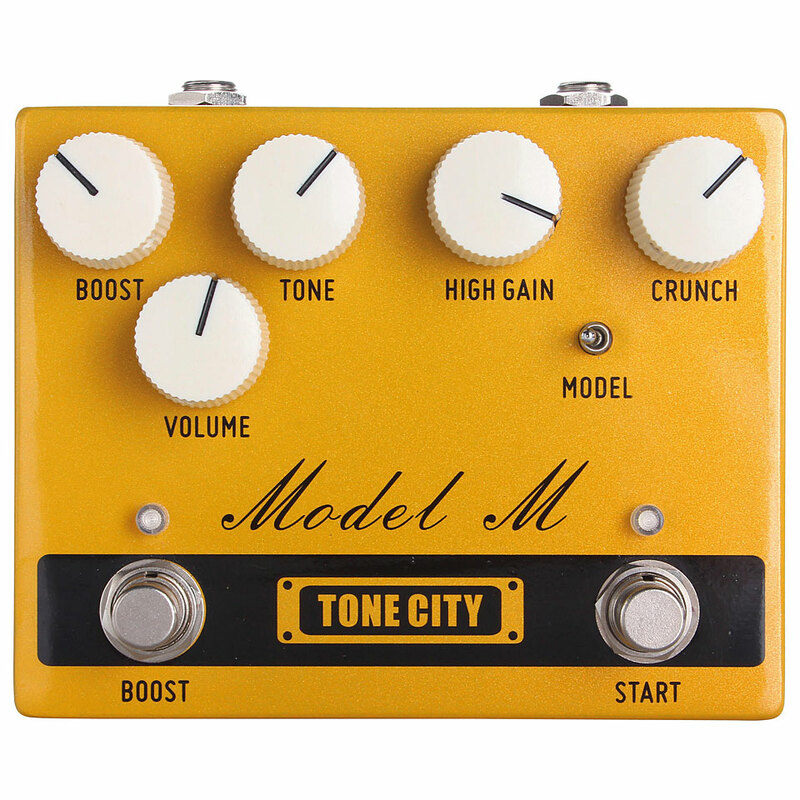 With the Model M, Tone City has dedicated itself to the classic British tube amp. The pedal offers two basic principles: Crunch - the characteristic low to medium gain overdrive sound and high gain still puts a shake on it - completely in the style of the tuned 800er amps of the 80s. If required, a boost can be activated via the foot switch. 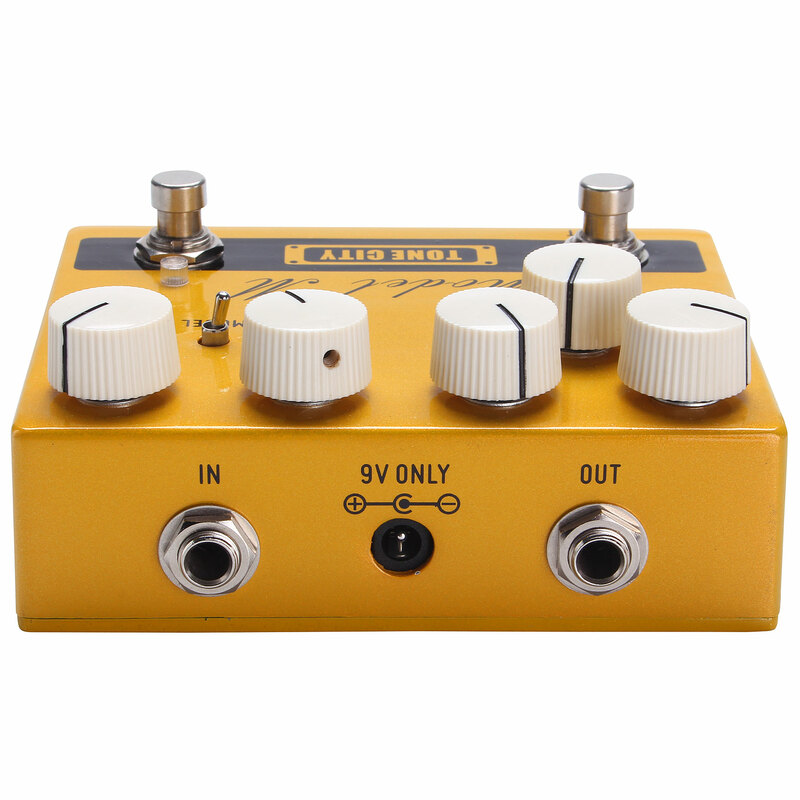 Best Marshall sounding Overdrive ever for a low Price!! This item was given an average rating of 4.6 out of 5 stars. In total, 2 reviews were submitted. The comments are not the opinion of Musik Produktiv, they are the subjective opinions of our customers. 15 ratings exist without a text or these reviews are written in another language. 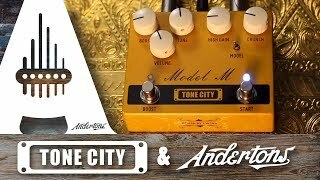 · Show all articles of the brand Tone City.